What a plonker! 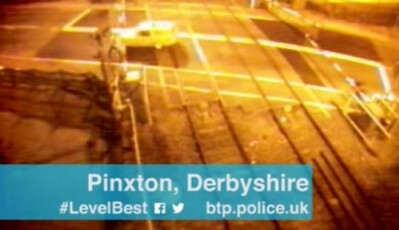 Caught on CCTV: Yellow three-wheeled van crashes through level crossing in reverse! Well just what would Boycie say…? 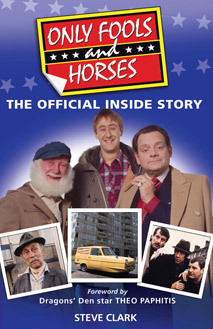 Sue Holderness, who played his long-suffering wife Marlene in Only Fools and Horses, is to play a character with a background even murkier than Boycie’s in a play. 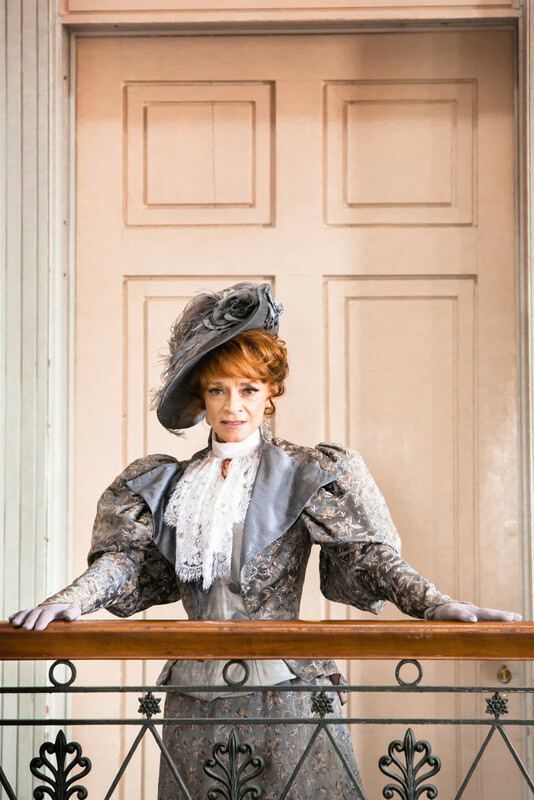 Sue will star with Christopher Timothy and Emily Woodward in a brand new production of Bernard Shaw’s Mrs Warren’s Profession which will open at the Everyman Theatre, Cheltenham later this month before going on a national tour. Vivie Warren, a young Cambridge graduate, is horrified to learn that her education and entire luxurious life-style has been financed by her mother’s career in the world’s oldest profession! Due to its frank portrayal of Mrs Warren’s profession, this rarely performed and ground-breaking play was originally banned in England by the Lord Chamberlain. Written in 1894, it was not allowed a public performance for the next thirty years and during its first performance in New York, the police stopped the play and arrested the cast! George Bernard Shaw’s period drama is full of insight and humane understanding, with moments of comedy as well as pathos and ranks as one of his masterpieces alongside Pygmalion; Saint Joan and Man and Superman. The role of Mrs Warren is considered to be one of the greatest female acting roles and this production explores the choices women of the time were forced to make. It is arguably one of the earliest feminist plays.